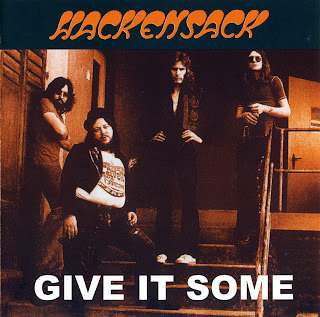 Formed by Nicky Moore in 1969, Hackensack was considered one of the UK ’s heaviest live bands of their day. They only released one album ( Up The Hard Way , 1974, on Polydor) during their lifetime. Playing more than 270 gigs, they built up a small but loyal following but weren`t able to generate sufficient revenue to continue as a viable project. 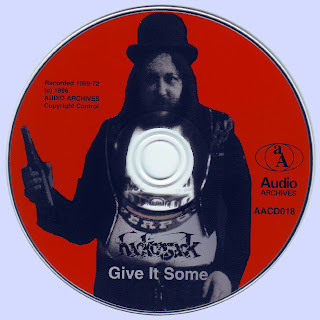 Their sound was a heavy blues/rock mix; Up the Hardway is highly regarded amongst collectors. Pye Records recorded a live album at the Cavern Club, Liverpool in 1973 but it remains unreleased to this day. 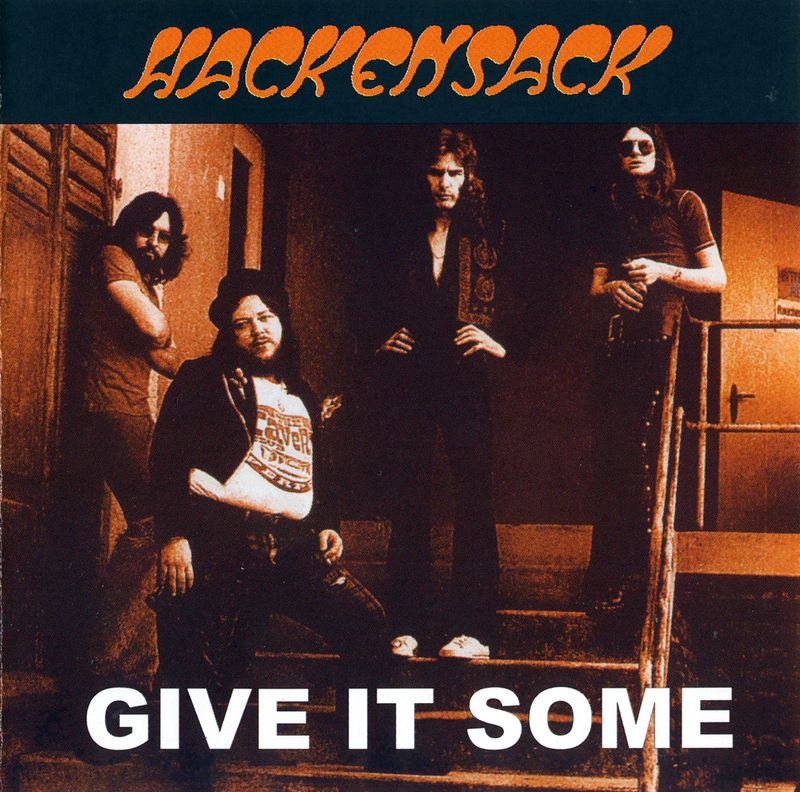 Give It Some is an album of previously unreleased studio material that predates their official 1974 album. Fans of Iron Claw, Leafhound, Incredible Hog, and Budgie take note. This is said to be heavier than Up The Hard Way (as this is sealed I can’t offer a firsthand opinion). Vocalist, Nicky Moore later formed Tiger and also sang with Samson. Simon Fox went on to play with Be-Bop Deluxe. Paul Martinez went on to Paice, Ashton, and Lord. He was also in Chicken Shack and Stretch, at various times. Ray Smith had previously been with Heads, Hands, And Feet and Poet And The One Man Band. Μια πολυ ευχαριστη εκπληξη.Με βαση το up the hard way,οι προσδοκιες ειναι μεγαλες.Ευχαριστω.